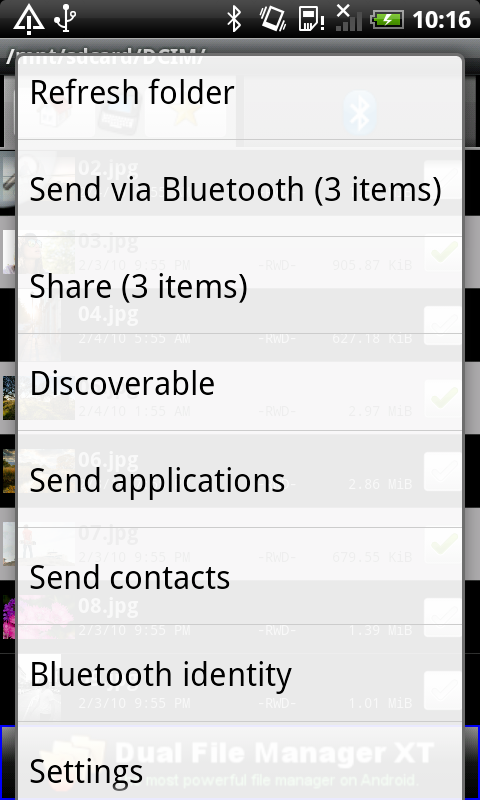 Share music, videos, images and any file with your friends using Bluetooth! 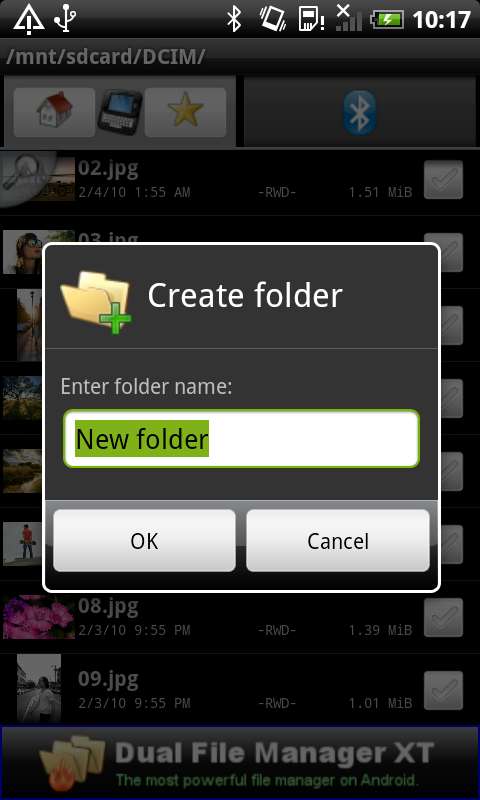 Explore and manage files/folders of your smartphone! Send contacts and applications over Bluetooth! 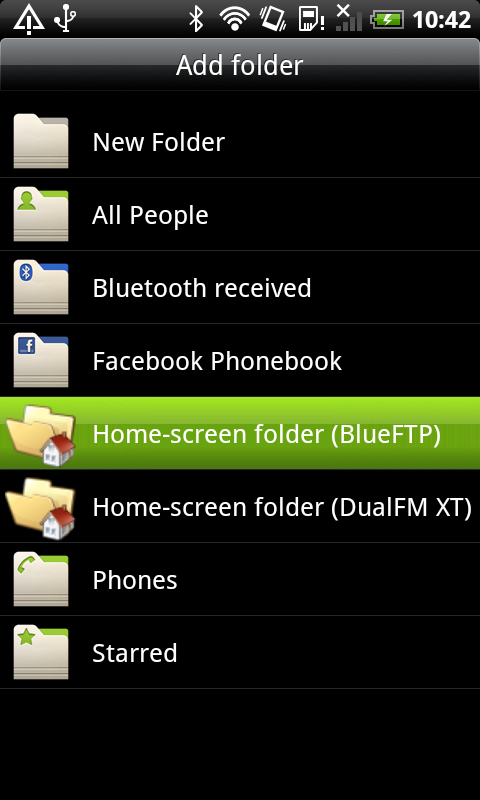 Use your Android phone to browse, explore, transfer and manage files of any Bluetooth ready device, using File Transfer Profile (OBEX FTP) and Object Push Profile (OBEX OPP): you can also receive files, send applications and contacts! 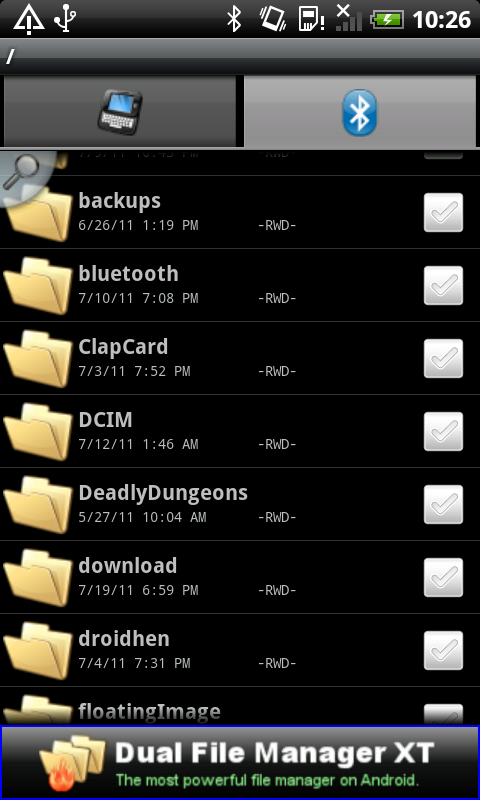 Android 2.0+: root permissions are not required! Help! 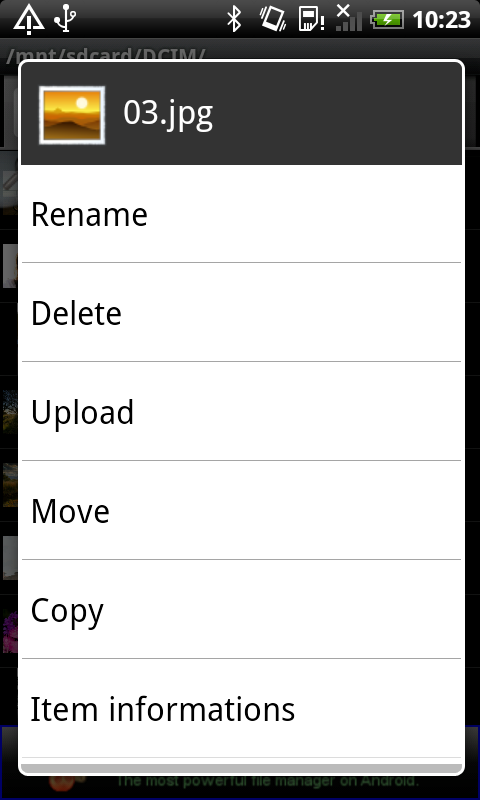 Android 1.5/1.6: root permissions are optionals! Android 1.5/1.6: if your phone is rooted, by using a customized firmware like Dwang or CyanogenMod, then you can receive from any Bluetooth device. 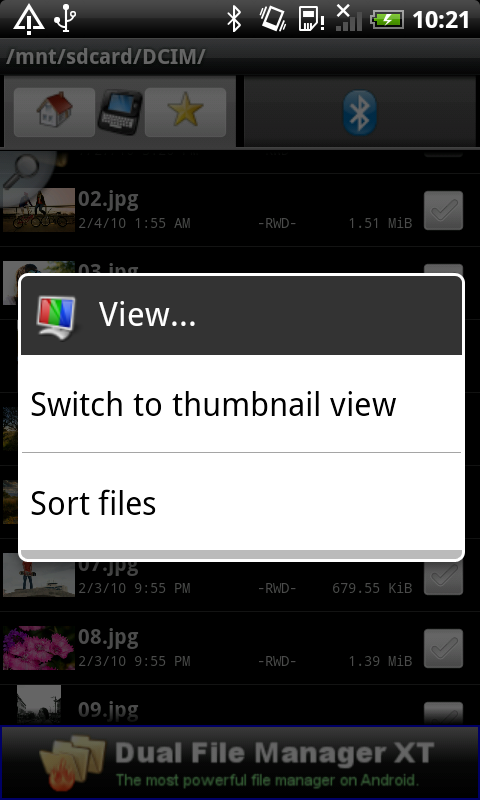 Otherwise, if you don't have root, you can receive only from another Bluetooth File Transfer (Android) software. Ready for Android 9.0 (Pie). Fixed open and share bugs. Added coarse location permission to enable Bluetooth device search on Android 6.0 (Marshmallow). Added a MENU button on top-right. Fix for Android 6.0 (Marshmallow). Fix for Android 5.0 (Lollipop). 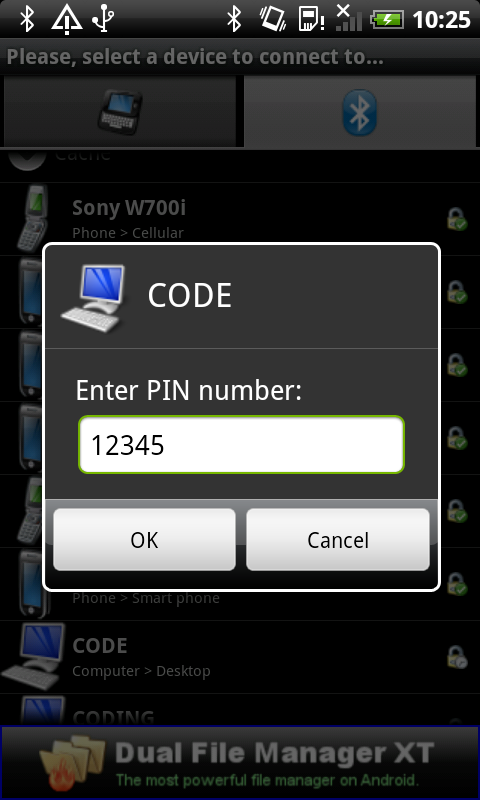 Added the Phone Book Access Profile (OBEX PBAP) client in order to download contacts via Bluetooth. 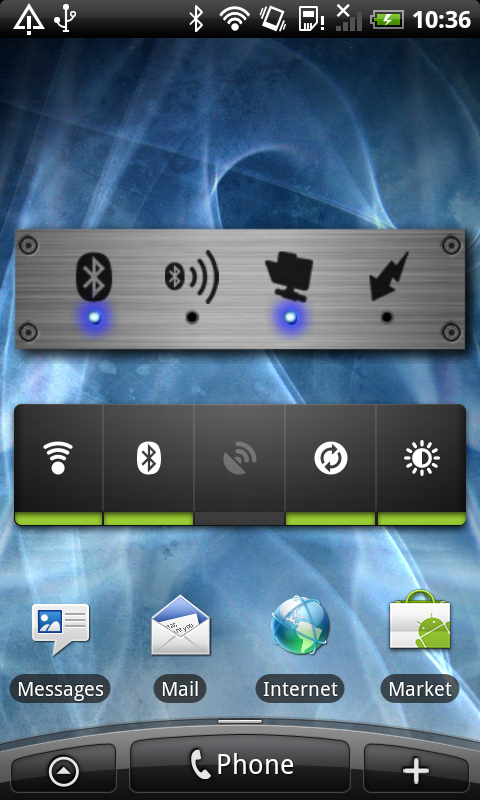 Stable version with additional bug fixes and Bluetooth improvements (for Android 4.x only). Ready for Android Jelly Bean (or above). 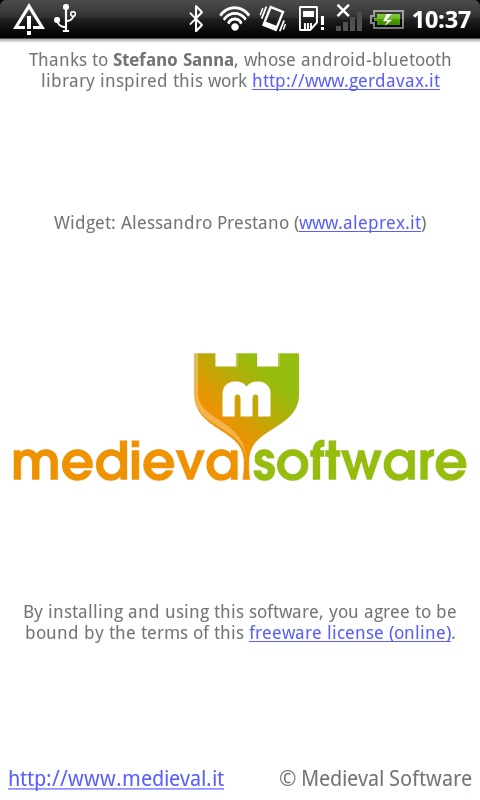 You can now remove advertising from this application by purchasing "Medieval Licensing System" on the Android Market! 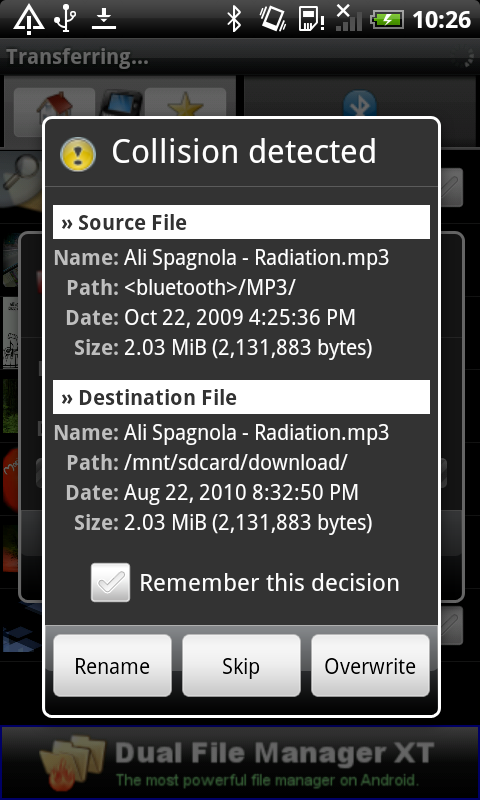 Added support for AES-encrypted ZIP files (128-bit, 192-bit and 256-bit; both compression and extraction). The search engine can now look inside archive files (Zip, GZip, Tar) during a global search. Added the ability to open and extract Zip (legacy 2.0), GZip and Tar archive files. 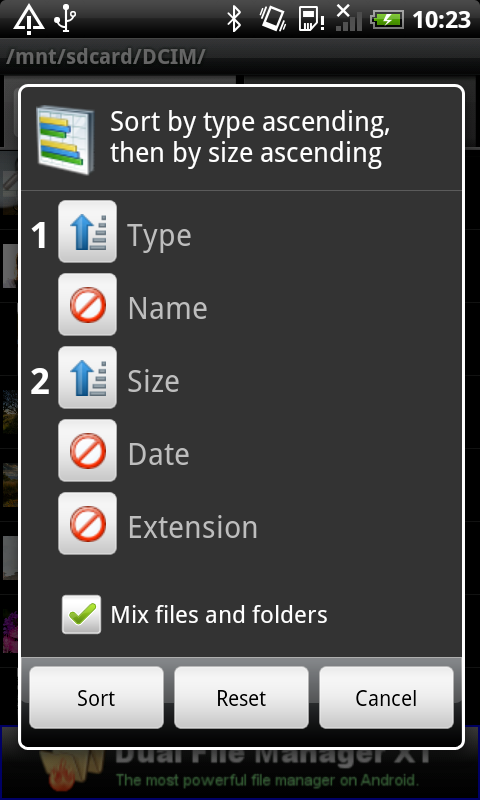 In order to extract files, click over an archive to open it, then select the items you would like to extract and press [MENU] -> Edit... -> Copy (## items). 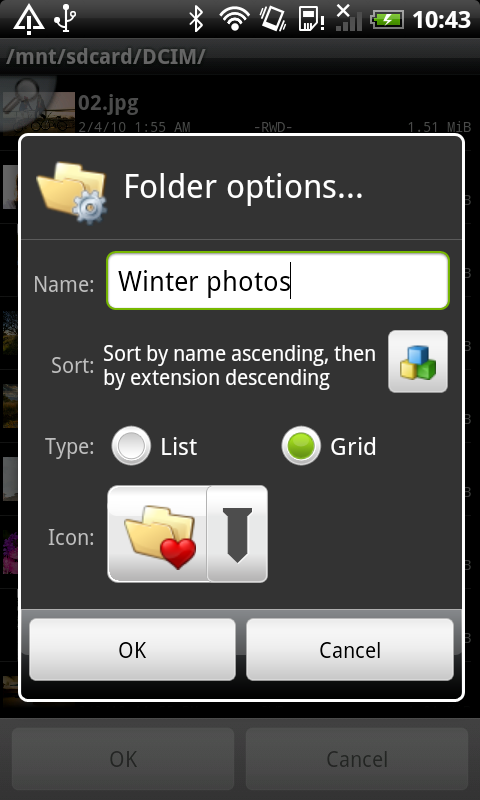 Now go back to your SDcard, enter in a folder and press [MENU] -> Edit... -> Paste (## items). 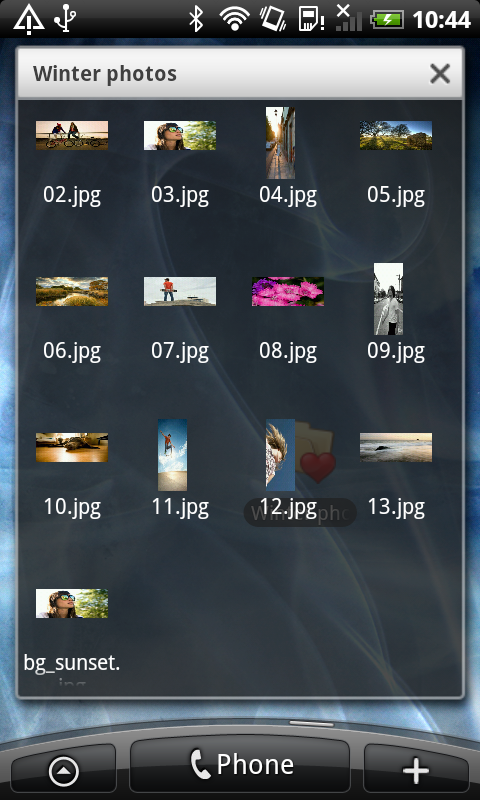 Inside an archive: thumbnails for images are created, you can search items and stream data by clicking over a file (exactly like Bluetooth). Fixed force close/wait bug on some devices. 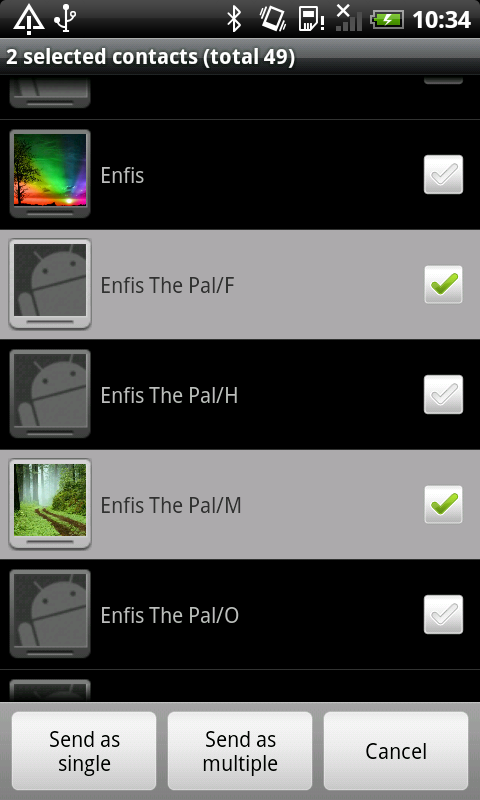 Fixed for Droid Eris 2.1 (unofficial firmware). Fixed minor bugs and added small improvements. Fixed a small bug in copy operation. Fixed force close bug caused by ADs. Fixed a bit of minor bugs. Bugfix version: solves some minor bugs. Fixed contact picker sorting bug. Fixed/enhanced some UI related stuff. 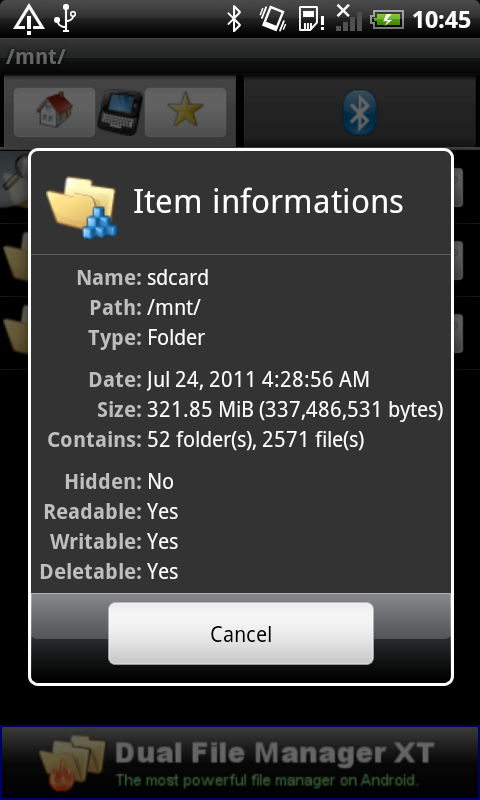 Support for Android 2.0 Eclair, like Motorola Droid/Milestone (fixed some bugs). Fixed 3 critical bugs on some devices. Fixed cold crash on Samsung devices. Added recent changes message box at startup. 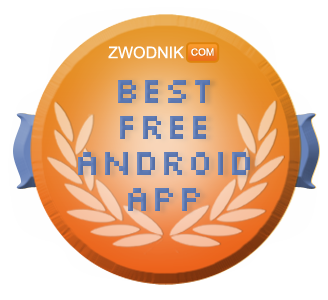 SDK level 3 (Android 1.5) is now used. 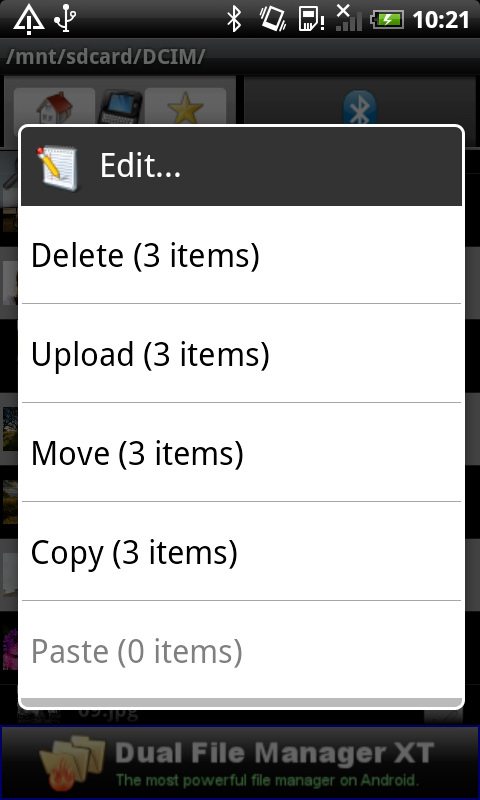 Added the ability to open local files. Better handler of the Bluetooth ON/OFF state with the file receiving services. 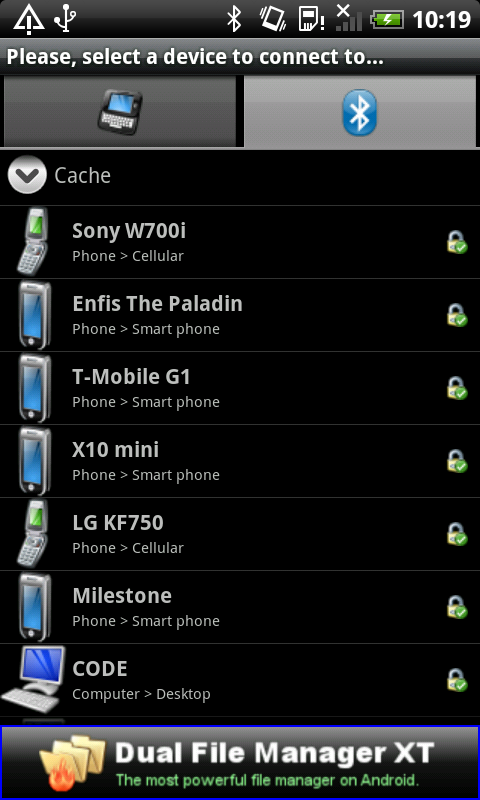 Fixed Object Push service start bugs on non-ROOTed devices. Added the refresh command on menu. By installing, downloading, copying, distributing, or using this program, you agree to be bound by the terms of the Medieval Freeware License. If you do not agree to the terms of the Medieval Freeware License, do not download, or uninstall if already installed, this program! 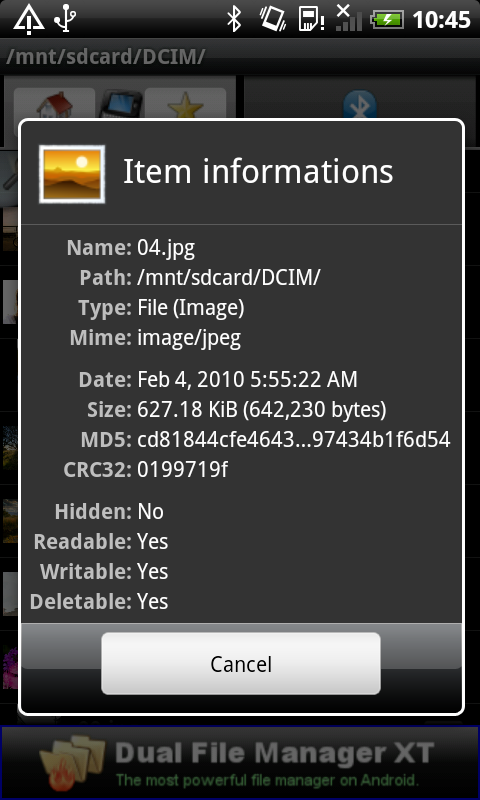 Download the PAD file what is a PAD file? What's the best method to communicate with your phone?